The Choir entered its first competition in 1923, coming second in a contest in Batley. Since then and through to today, competition work all over the country has featured in our regular activities. It keeps us sharp. We want to have fun but we also want to be excellent at what we do. 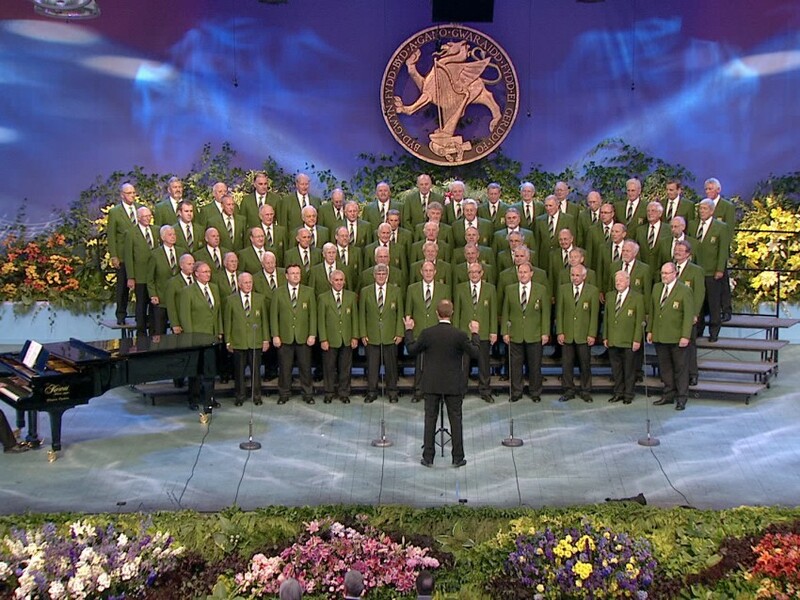 For many years we’ve sung at the International Musical Eisteddfod in Llangollen and no choir has a better record than Colne Valley since the festival’s inauguration in 1947. Our 22 appearances, over the years, in the Male Voice Choir Class shows a tally of six first prizes, five second prizes and two third prizes with consecutive wins in 1960,1961, 1962 and 1998,1999. 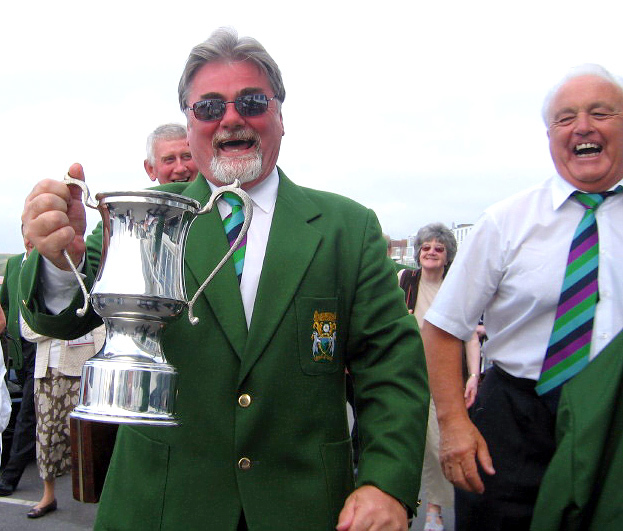 We are still ‘Overall Best UK Choir’, having defended our 2013 title at our latest appearance at the Cornwall International Male Voice Choir Festival in May 2015 and we’ll seek to maintain our excellent record in this and other competitions in the years to come.